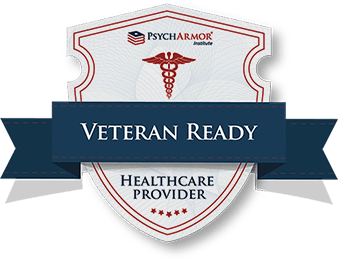 We are a Veteran Ready Healthcare Provider. 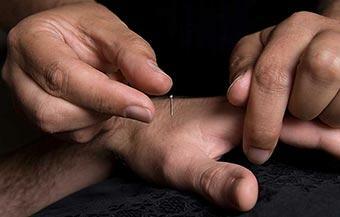 US Veterans qualify for 100% covered acupuncture treatments through the Veterans Choice Program. 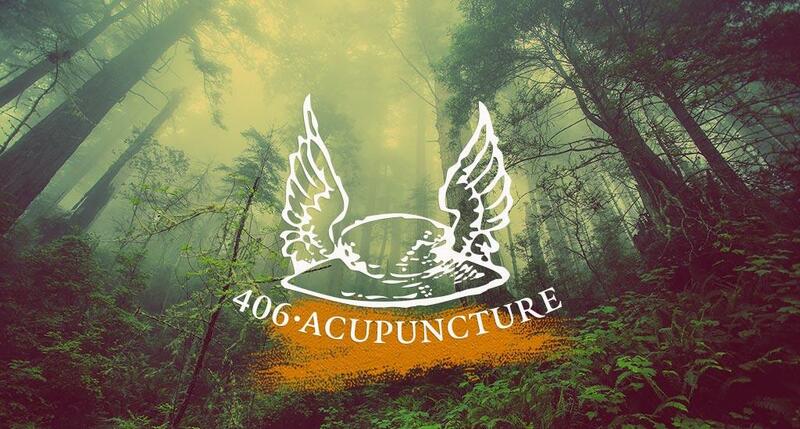 If you are a veteran and would like to come to 406 Acupuncture for treatment, please follow the link.